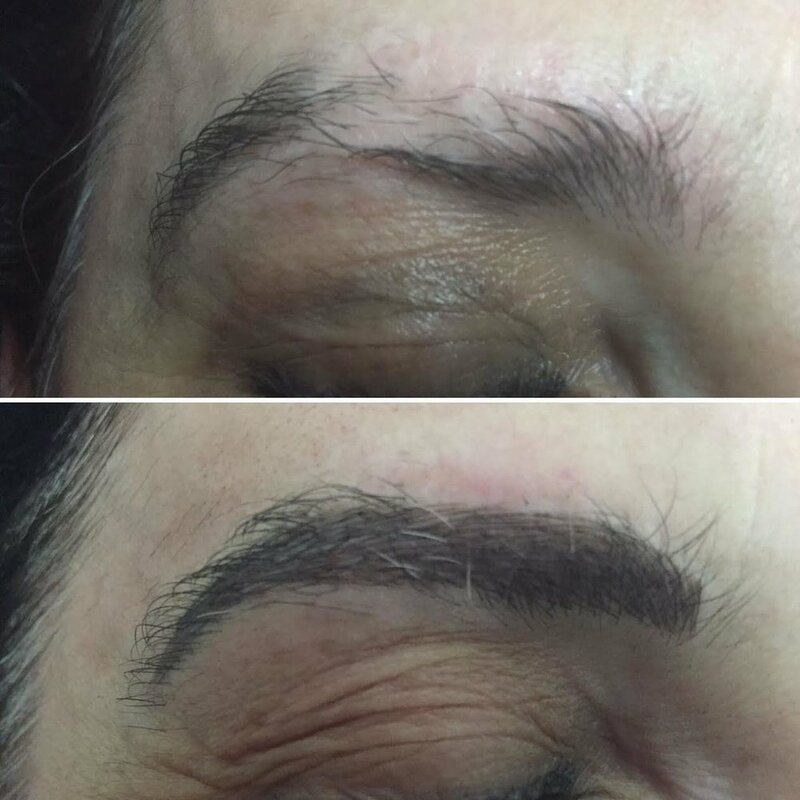 Microblading is a form of tattoo but requires some serious artistry given the delicate area of an eyebrow and the fact that it is semi permanent requiring every bit of attention to detail.The pigment is placed under your skin in little hair like strokes by hand. The microblading procedure takes up to 2 hours and the reason being is that your therapist will allow for 20 minutes of numbing, there will be time spent on getting the perfect brow shape before anything permanent takes place. Only 15- 20 mins for the microblading procedure and then you'll need a 10- 15 minutes of pigment mask at the end. 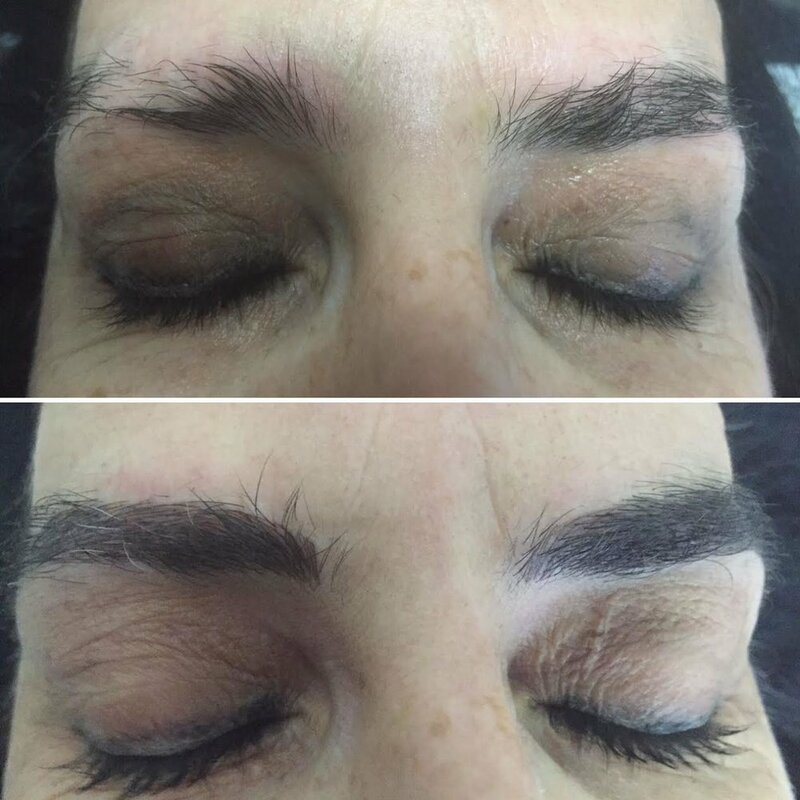 Microblading is recommended for people with sparse brows or very thin brows. There is no ‘down time’ after microblading however brows might look a little darker than you might have liked, however they will settle. It also take around 7-10 days for the brows to heal over. A touch-up is required 4 weeks later too. Your eyebrows should last around 12 months…! Get the brows you have always wished for! Book today! Click here! Some before and after pics by our therapist, Meg.